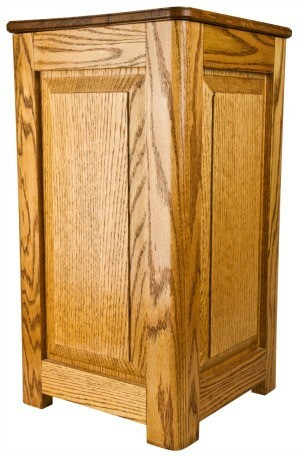 Oak furniture has been popular for years, particularly in years past. If your furniture has seen better days, you don't need to buy new when you can refinish what you already own. This is a guide about refinishing oak furniture. When cleaning my table recently I noticed that the color of my table under my placemats is much darker, can I sand this color change away so that its all one color? If you try and sand just this area it will destroy the finish of your table. You are better off to refinish the complete table than just this area. I would actually try some Old English dark furniture polish first to see if this will darken up the rest of your wood to match the area under your placemats. 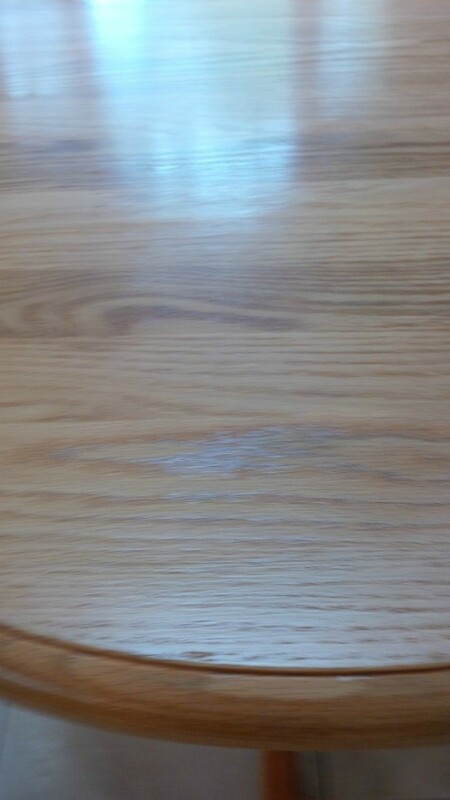 I have sanded an oak kitchen table as recommended, washed with water, and dried. I stained with Minwax stain then used water based Varathane. It now has 7 coats and the dark grains look as though they are repelling the finish. I did not sand between coats, but re-coated at least 2 1/2 hours or longer and no longer than 12 hrs. Help! Do I have to start from scratch? The only thing I can think of is that after you washed it that the dark places had a looser grain and the water stayed in the grain where it didn't in the lighter grain. The moisture may have lifted the grain. Urethane is not easy to refinish. I think I would live with it the way it is. I have an oak bureau that is painted white. I would like to strip it. I need to know how to remove the paint from the wooden knobs and also the brass keyholes (they don't look like I can remove them). I also need to know what to do with it once I strip it and what is the best stripping method. I will be doing it in a small bathroom with no windows, only a ceiling vent and fan. 1.If you decide to do this stripping yourself you need a better place than the bathroom with no ventalation.You may find a water based stripper but to be on the safe side breathing fumes can or may cause you some health problems.Why not look in the yellow pages under furniture repairing and refinishing where you will find a list of people in the Portland area to do this for you.I don't know what the cost would be.You would have to get an estimate.Easier and safer than you trying to do this in a bothroom.